Do you have a fireplace or a stove that burns wood? The wood you will burn can provide different levels of heat depending on what you have available. If you split your own wood to use at home, then you might want to review a list of firewood ranked by heat value,. 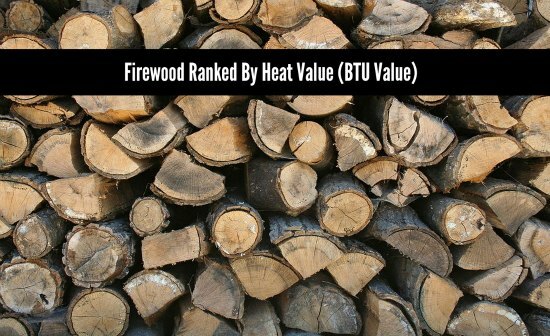 A list of firewood ranked by heat value provides you with a lot of information. Two things that you can use when looking at different types of wood is the pounds per cord and MBTU per cord. The heat level will come from the MBTU per cord. Divide this by ½ for half a cord. One thing to keep in mind about a list of firewood ranked by heat value is, some might not be available in your area. This means you need to research the wood type in your area compare the MBTU to see if you are using the best type that is available.